CEO of Doubledot Media and co-founder of Affilorama, SaleHoo and Smtp2Go. I have a passion for quality design, inbound marketing and analytics. When I'm not working it's snowboarding, squash and spending time with my wife, daughter and son. for equity or advice feel free to get in touch via LinkedIn. 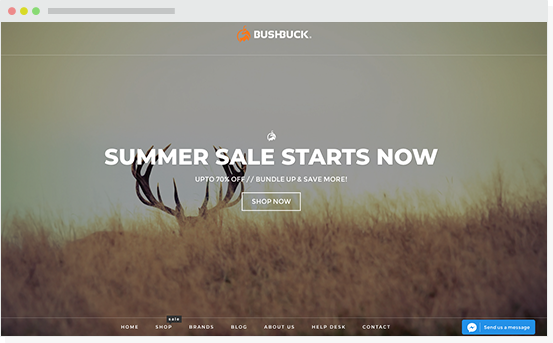 Bushbuck was created in 2012 with a goal to provide the highest quality gear at an affordable price that makes the outdoorsman confident, comfortable and safe out in our rugged New Zealand wilderness. 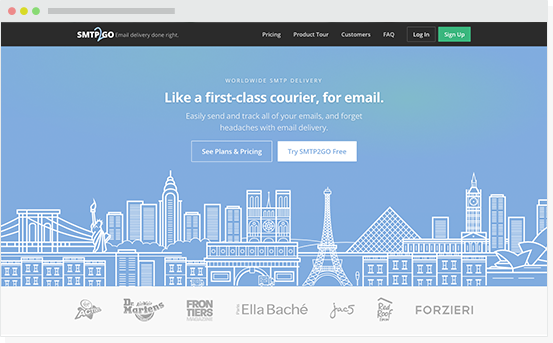 SMTP2GO is the reliable way to deliver your emails. Trusted by over 85,000 companies to send emails & track blocked ports, server reliability, spam traps & more. 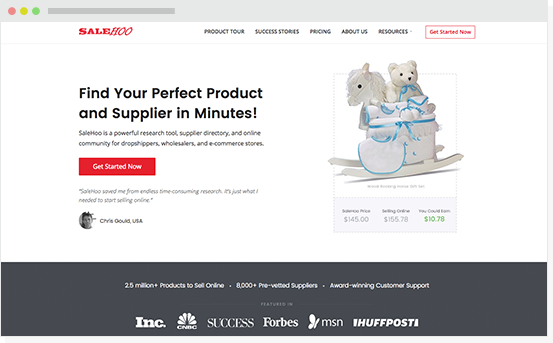 The Easiest Way to Find Low-Cost Products to Sell. Get access to over 8,000 genuine wholesale suppliers and 1.6 million products at genuine wholesale prices. Learn how to make money online as an affiliate. Promote other people's products and make money for yourself. We show you how! 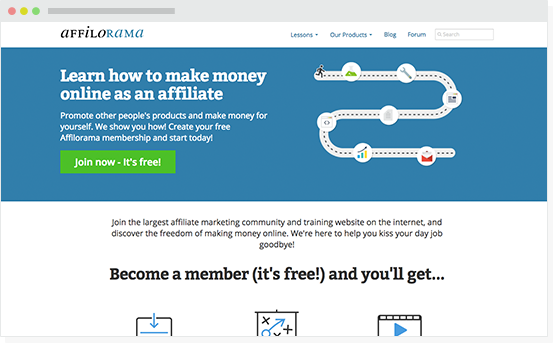 Create your free Affilorama membership and start today! 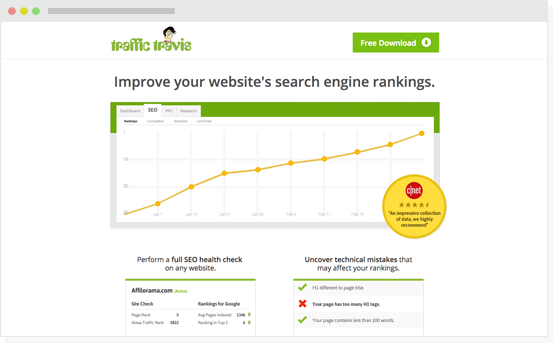 Trusted by over 500,000 webmasters worldwide to research, monitor & drive traffic to their websites. 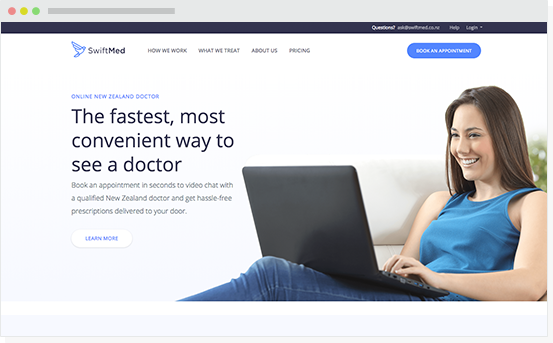 Book an appointment in seconds to video chat with a qualified New Zealand doctor and get hassle-free prescriptions delivered to your door. © 2019 Simon Slade. Made in New Zealand.